If you are looking to get the best value for your dollar, then we guarantee you a fair deal. How much will the hearing aid cost? Why do hearing aids come at various prices? Does Medicare or Insurance cover it? These questions will help you get started in the right direction. In addition, it will ensure that you do not end up with a hearing aid that is not optimal for your budget and hearing health needs. 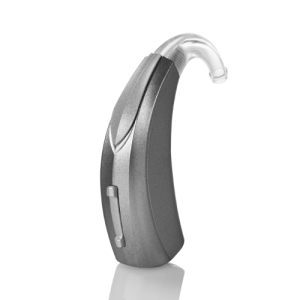 At Lawrence Hearing Aid Center, you will participate in the entire process, nothing left to chance of question. In addition, we offer many financing options that can help you pay for the hearing aids you need. In addition, you get to try the hearing with a total money back guarantee, during the trial period. This is to ensure that we know you are getting the perfect system for your needs. What are the Main Factors that Affect the Cost of your Hearing Aid? There are a number of reasons hearing aids cost a lot of money. To help you understand this better, we have listed down the factors that affect the price of your hearing aid. Hearing aids that carry the latest technology will cost you more than models that contain older technology. Discounts will apply for older technology just as in every industry. In addition, some of the custom in-the-ear hearing aids are priced higher than behind-the-ear hearing aids. This is due to labor costs. Think of this as any other purchase, where you would weigh your budget and your needs. 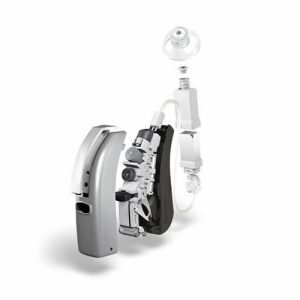 If you are confused about all these options your hearing care professional can help you make the right choice, by offering you suggestions based on your medical and lifestyle needs. What is Really Included in Your Hearing Aids Cost? Do not forget to take into account the aftercare and ongoing services you will need. You might need a few adjustments before your hearing aids are perfectly tuned. Ask if the maintenance, and repairs are included in the purchase price, or if they are “unbundling” their prices. Unbundling may cost you much more over time. Along with the battery style needed. This will help you get a general idea of how much the process will cost you.